Prey, beware. 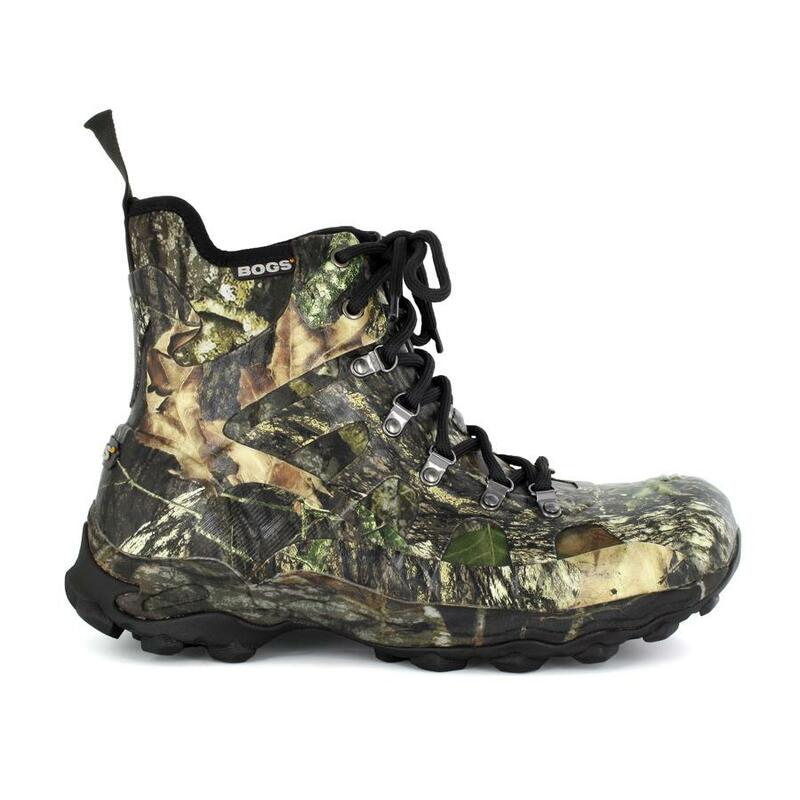 Introducing the BOGS° Eagle Cap Hiker, our most versatile hunting boot from the Bogs Hunt collection. Channel Air insulates to -40°F but this boot is light and fast. Constructed with 4mm of Neo-Tech™ with Airmesh and Bogs Max-Wick™ moisture-wicking lining, the Eagle Cap Hiker keeps your feet warm but not overheated. 100% waterproof, durable rubber upper protects against scrapes and branches. Thermo-molded EVA midsole and lacing system provides solid support while climbing in the high country summer, fall and winter. 100% satisfaction guaranteed.